The New York Times, perhaps America’s most influential and widely read newspaper, has just released their “52 Places to Go in 2017” travel report. 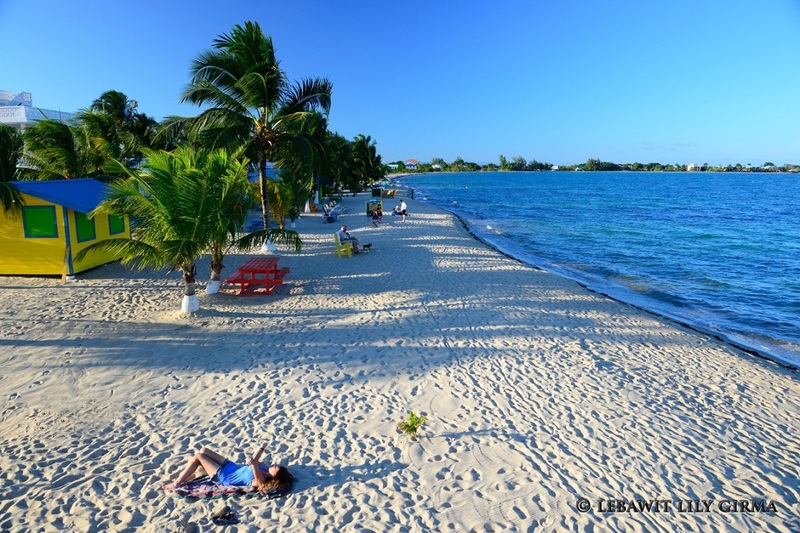 The lovely Central American nation of Belize was featured in the article, urging travelers to enjoy the burgeoning eco-tourism industry in places like the Placencia Peninsula in the southeastern part of the country. Far enough off the beaten path to escape the crowds, the Placencia Peninsula and nearby region were recommended by the New York Times to enjoy laid-back Caribbean activities like scuba diving, snorkeling, yoga, and even sampling the wide selection of fresh juices that are available in the country. The New York Times piece also highlighted the many rum bars in the area that serve up Belize’s most iconic and popular alcoholic drink. The New York Times has been publishing travel guides and articles for more than a century and is widely considered to be one of the most influential voices in the industry. The travel section of the newspaper is one of the most popular for the newspaper and has been credited for spotlighting lesser-known destinations that result in substantial increases in visitor volume. The focus on Belize in this year’s annual travel article also highlighted one of the most unique attractions in the country: diving with whale sharks that visit Belize annually as part of their migration around the planet. Barefoot Rentals and Services, a locally-owned and operated company, offers visitors a variety of services to enjoy the perfect Belize vacation in Placencia. Barefoot Rentals has a fleet of modern, well-maintained vehicles available for rent, including SUVs, dirt bikes and electric-powered golf carts, giving travelers the freedom to explore Placencia and the region at their own pace. Barefoot also operates private transfer and shuttle services to and from anywhere in the country. Barefoot has years of experience in organizing individual and group tours to the most popular attractions in the country and can arrange for accommodations at the finest hotels and resorts in and around the Placencia area. Barefoot Rentals and Services has been serving the Placencia area for more than a decade and is the region’s most trusted name in preparing, organizing, and implementing unforgettable vacations in southeastern Belize.